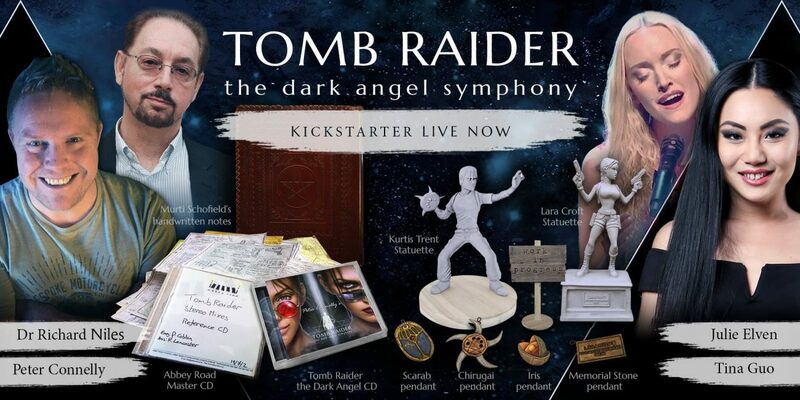 Our Kickstarter campaign for Tomb Raider: The Dark Angel Symphony has gone live and is now open for people to pledge towards our funding goal. 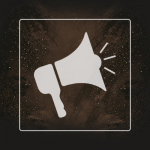 You can watch the launch video, featuring Peter Connelly, where he showcases the physical pledge rewards and talks in detail about what backers can expect from the music. The music will be entirely rearranged, remastered, and recorded by a live orchestra at the famous Air Lyndhurst Studios, London. Among the famous names who will be contributing to the music are celebrity solo cellist Tina Guo (Wonder Woman, League of Legends), solo vocalist Julie Elven (World of Warcraft: Legion, Horizon Zero Dawn), and world-famous orchestrator/arranger Dr Richard Niles.  The music will be available as digital downloads, CDs, and vinyl, with a world-first release of the Tomb Raider: The Angel of Darkness OST on DVD in 5.1 Surround Sound. 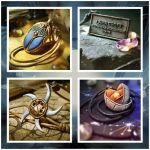 Backers can expect exclusive, unique, limited-edition and “by the fans, for the fans” rewards including statuettes, pendants, and artwork. 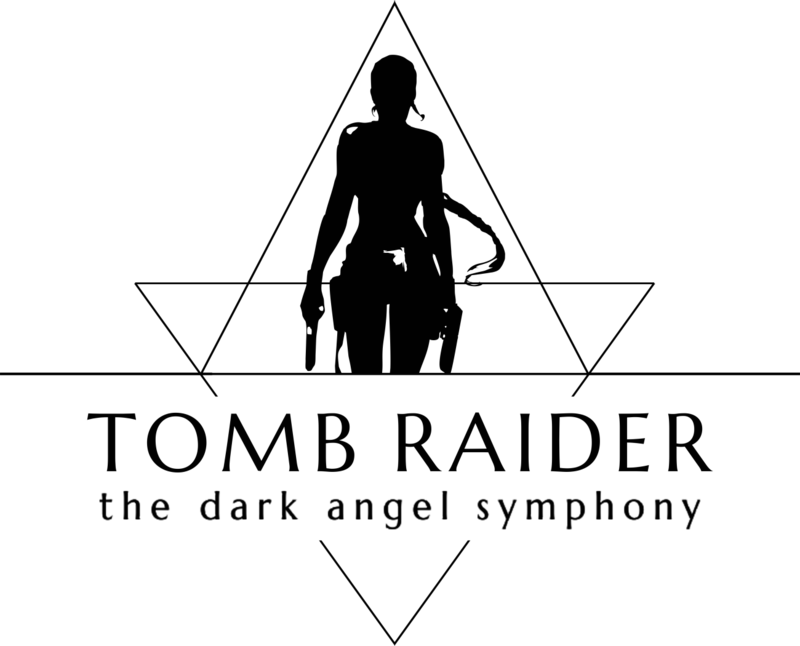 There will also be the chance to claim unique pieces of Tomb Raider history, including Murti Schofield’s original handwritten notes from The Angel of Darkness and Peter Connelly’s Master CDs from the 2002 Abbey Road recordings. Kickstarter is an all-or-nothing funding campaign, meaning that if we don’t reach our stated target, the project doesn’t get any funding at all.